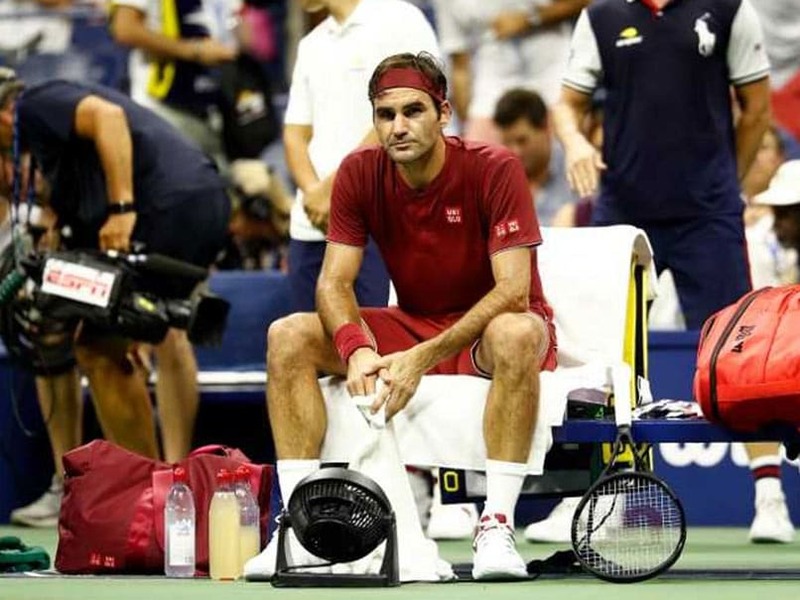 The heat and humidity of the stadium hit Roger Federer badly during his US Open 2018 Round of 16 loss to John Millman. Roger Federer revealed he struggled to breathe during his shock 3-6, 7-5, 7-6 (9/7), 7-6 (7/3) defeat to world number 55 John Millman at the US Open on Monday. The 37-year-old five-time champion laboured to his earliest loss at the tournament in five years with his challenge sinking in the crushing humidity on Arthur Ashe Stadium. "I just thought it was very hot tonight. Was just one of those nights where I guess I felt I couldn't get air. 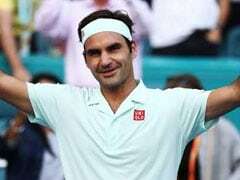 There was no circulation at all," said 20-time major winner Federer who was bidding to clinch the US Open for the first time in a decade. "I just struggled in the conditions. It's one of the first times it's happened to me. "It's uncomfortable. Clearly just kept on sweating more and more and more and more as the match goes on. You lose energy as it goes by. "But John was able to deal with it better. He maybe comes from one of the most humid places on earth, Brisbane!" It was Federer's first loss against a player outside the top 50 in 41 meetings at the US Open. 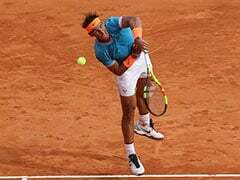 He finished with 77 unforced errors and 10 double faults but had a host of chances to take wrap up matters in straight sets, squandering set points in the second and third sets. He had also been a break to the good at 4-2 in the fourth but the errors just kept piling up. 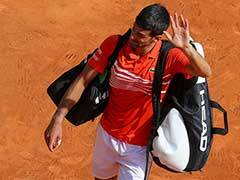 Monday's result meant there would be no quarter-final showdown with old rival Novak Djokovic who will now face Millman instead on Wednesday. "I knew I was in for a tough one. Maybe when you feel like that, as well, you start missing chances, and I had those," said the Swiss. "That was disappointing. 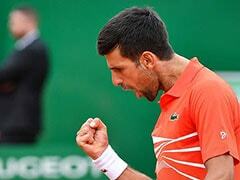 I was just happy that the match was over." Federer believes the decision to build a roof on Arthur Ashe Stadium contributed to his problems. The roof was open Monday, but the space above the cavernous arena has been reduced by the wings which help support the structure. "I do believe since the roof is on that there is no air circulation in the stadium. 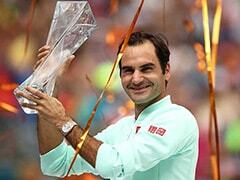 I think just that makes it a totally different US Open," said the world number two. "Plus conditions maybe were playing slower this year on top of it. You have soaking wet pants, soaking wet everything. "It was just tough. I thought John played a great match in difficult conditions." Federer said he did not regret his decision to invite Millman to come and train with him after the Australian had suffered a first round loss at Roland Garros. The pair spent a few days on court before the Wimbledon warm-up event at Stuttgart. "I didn't know he had a girlfriend in Stuttgart. Just Severin (Luthi -- his coach) asked him. He was like, Yeah, absolutely, I'm ready to come. We had a great few days, a good time together." 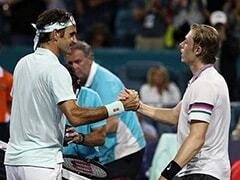 Federer said he admired Millman's fighting spirit, forged from suffering a series of injuries in his career. He has undergone two surgeries on his shoulder and one on his groin. After a groin operation, Millman was slipping again with his ranking at 235 in August last year. "I love his intensity," said Federer. "He reminds me of David Ferrer and those other guys that I admire a lot when I see them, when I see how they train, the passion they have for the game. "He's got a positive demeanour about himself on and off the court."